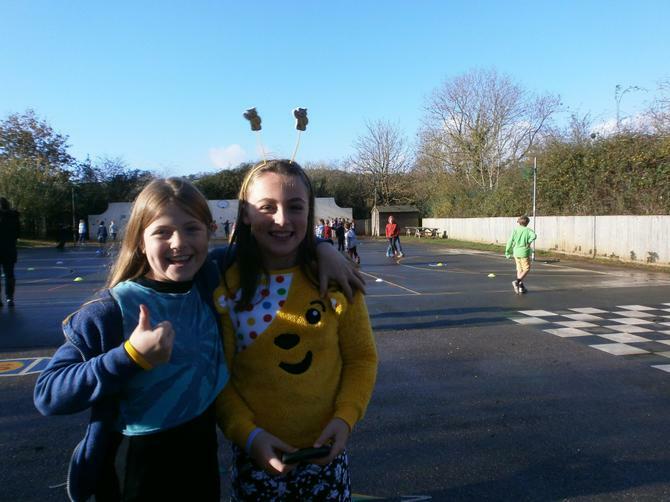 Thank you to all pupils for showing their support for the charity Children In Need. 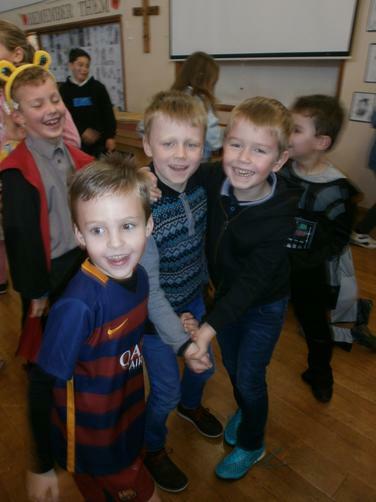 The children came to school dressed in a super hero theme and took part in a range of fun activities, including a super-hero disco. 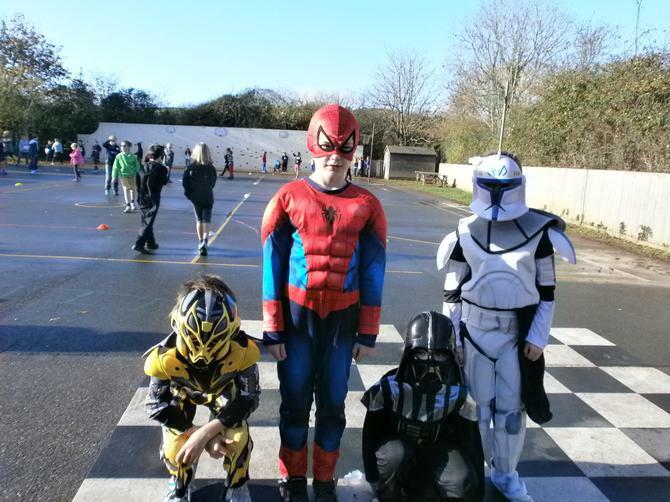 Thank you to the school council for organising and running the activities, games and raffles throughout the day, and for giving up their time to such a worthy cause. 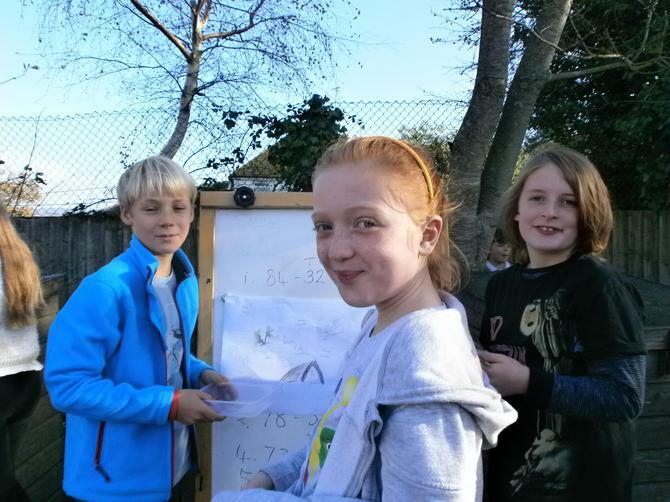 We raised £704.76 in total. 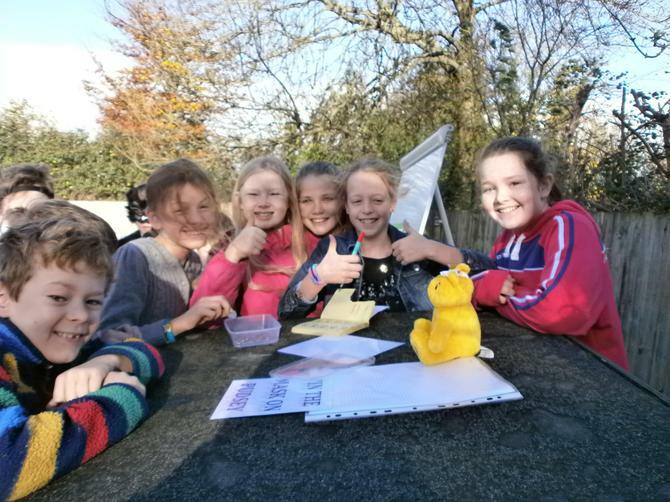 Well done and thank you to everyone for your support.